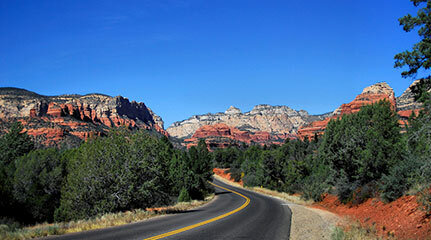 As to traffic, the stretch of Hwy 179 between the Village of Oak Creek and Sedona can get very congested, especially in Sedona’s high seasons from March through May and September through mid-December. The curvy, two-lane road is the main artery between the two popular areas and requires a moderate speed, even when it’s not crowded. The good news is, Sedona has nearly a dozen traffic circles or roundabouts to ease traffic congestion and make it flow more efficiently. Plus, the slower pace gives the driver and passengers opportunities to see the fantastic scenery as it unfolds around you. Likewise, the portion of Hwy 89A in Uptown Sedona can be packed with cars and pedestrians, so take it easy… try to park as suggested above and get out on foot to walk along the storefronts and take in the views of Oak Creek and the towering red rocks. 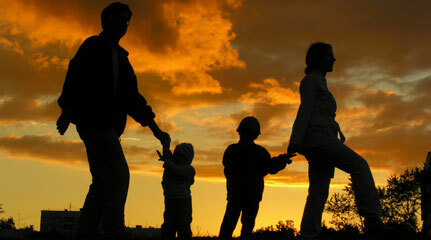 As you approach a roundabout, slow down and watch for pedestrians in the crosswalk. Look to your left as you near the entrance to the roundabout. Yield to traffic already in the roundabout. 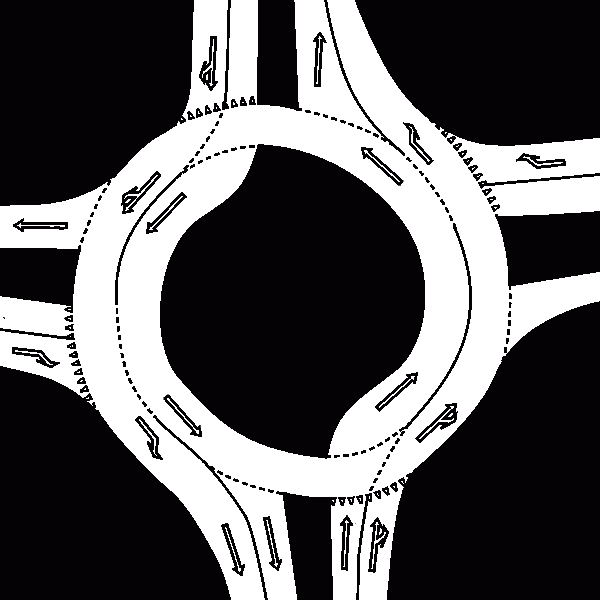 Once you see a gap in traffic, enter the circle and proceed to your exit. If there is no traffic in the roundabout, you may enter without yielding. Look for pedestrians and use your turn signal before you exit, and make sure to stay in your lane as you continue around the roundabout. Staying in one's lane is particularly important in the two multi-lane roundabouts you'll encounter in Uptown Sedona at the "Y". 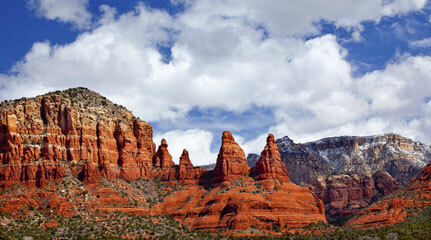 Get familiar with the lay of the land in Sedona before you go, so that you can prepare yourself to be in the correct lane at these two busy traffic circles. You'll likely want to stick to the outermost lanes so you can safely exit right out of the roundabout to get to Uptown, the Shops at Pinon Pointe, or Tlaquepaque. Sedona is surrounded by lots of National Forest Service land, so if you want to hike, picnic or just get up close and personal with the red rocks, you will likely need to purchase a Red Rock Pass for parking and access. 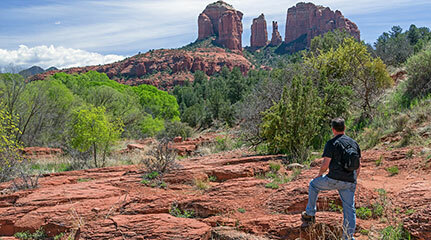 Red Rock Passes are $5 per day, $15 per week or $20 per year and are available at Sedona’s visitor centers, trailheads and many businesses and hotels in town.